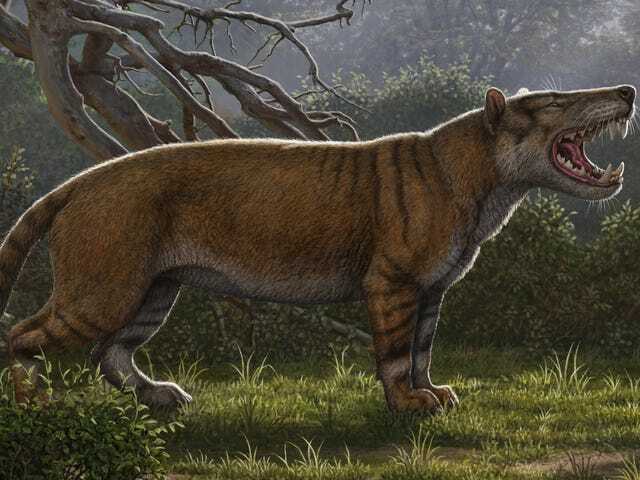 New research describes the remains of a gigantic, four-legged mammalian carnivore that terrorized Africa some 22 million years ago. 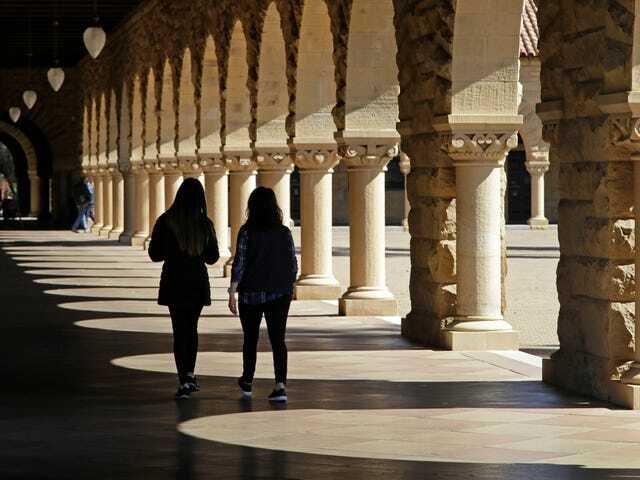 A Stanford investigation has cleared three prominent faculty members of helping with a controversial gene-editing experiment led by disgraced Chinese geneticist He Jiankui. 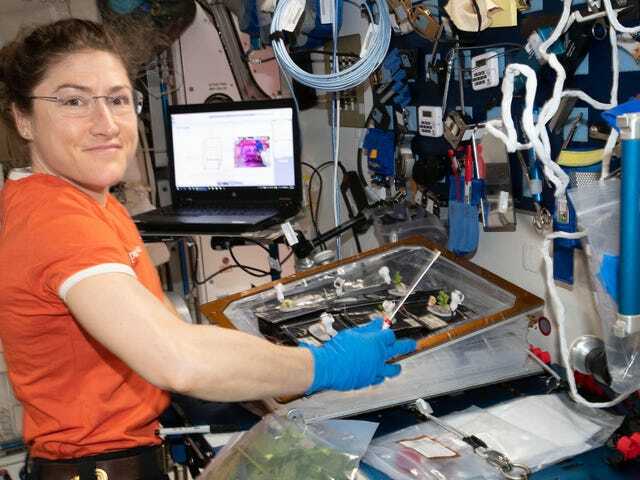 Christina Koch has spent the past month orbiting Earth aboard the International Station. Earlier today, the NASA astronaut learned she won’t be coming home for another 10 months. 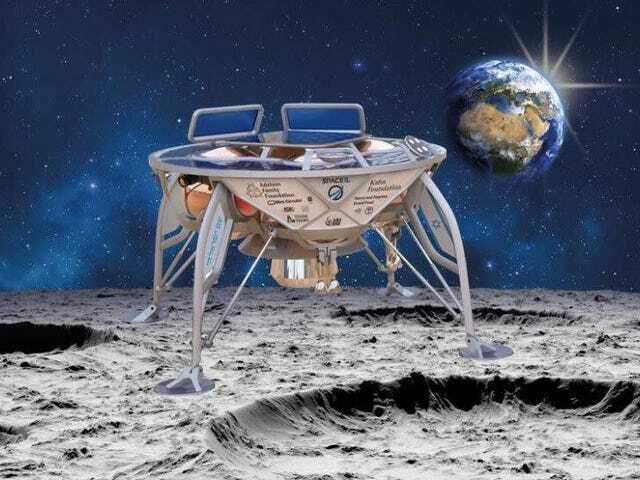 Her prolonged stay—at an estimated 328 days—will establish a new record for the longest spaceflight completed by a woman. 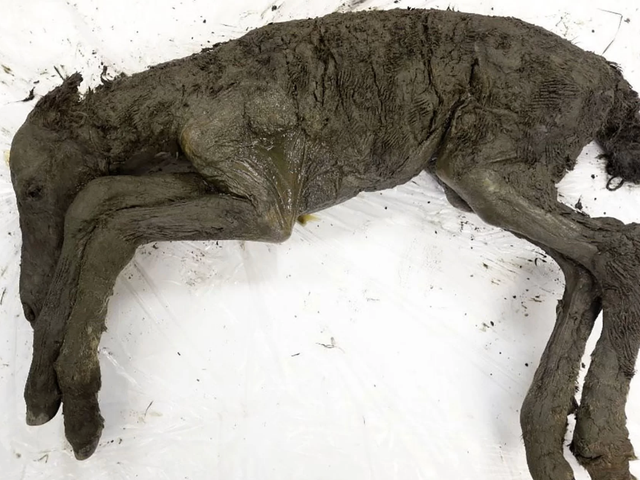 Scientists in the Yakutsk region of Siberia have managed to extract samples of liquid blood from a 42,000-year-old foal that was found embedded in permafrost back in 2018. The scientists are hoping to collect viable cells for the purpose of cloning the extinct species of horse. 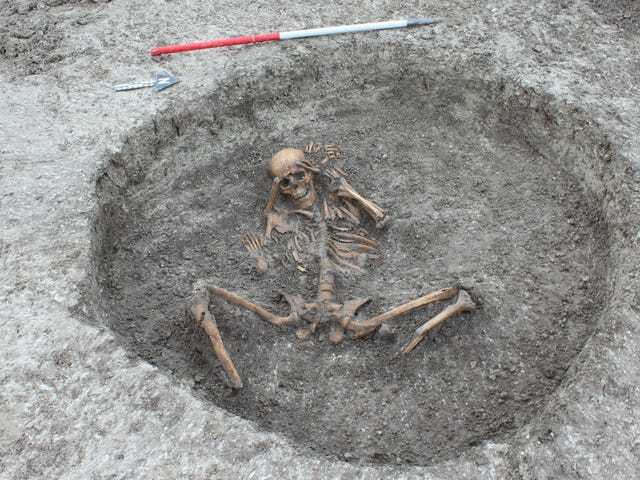 Construction work in Oxfordshire, England has resulted in the discovery of 26 skeletons dating back to the Iron Age. 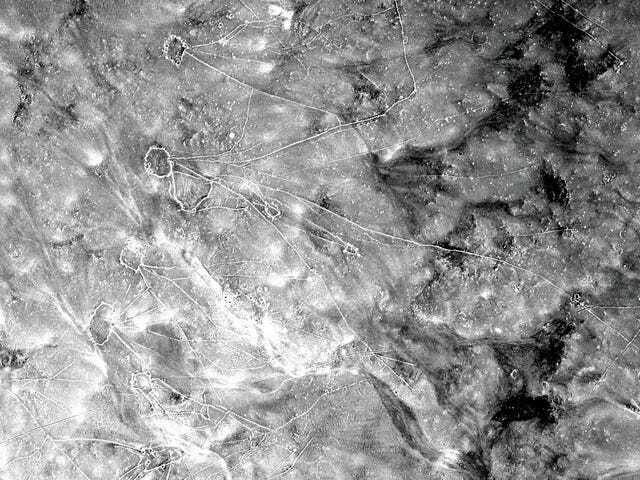 Archaeologists suspect some of the 3,000-year-old remains may have been victims of human sacrifice. 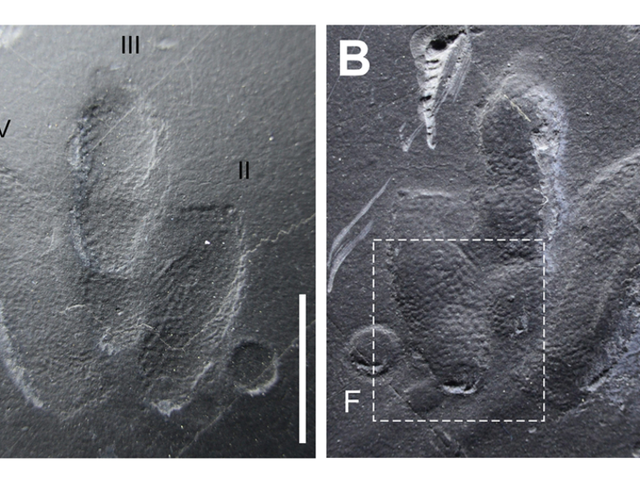 A comprehensive analysis of thousands of fossils collected during the Great Depression in Texas has revealed a remarkable diversity of ancient wildlife. 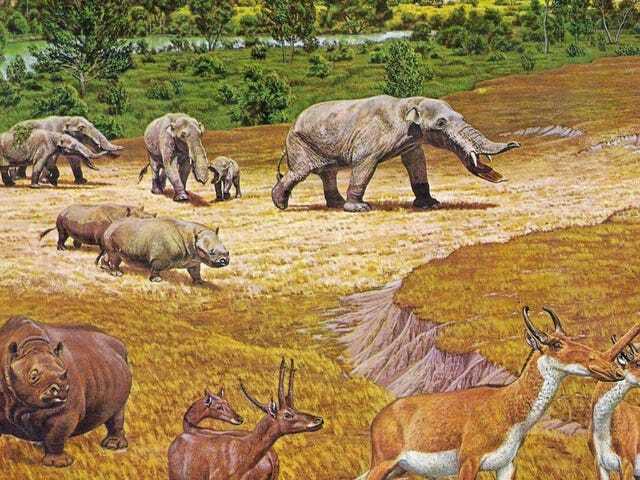 With elephant-like gomphotheres, rhinos, antelopes, and camels, the Lone Star State was once a very Serengeti-like place. 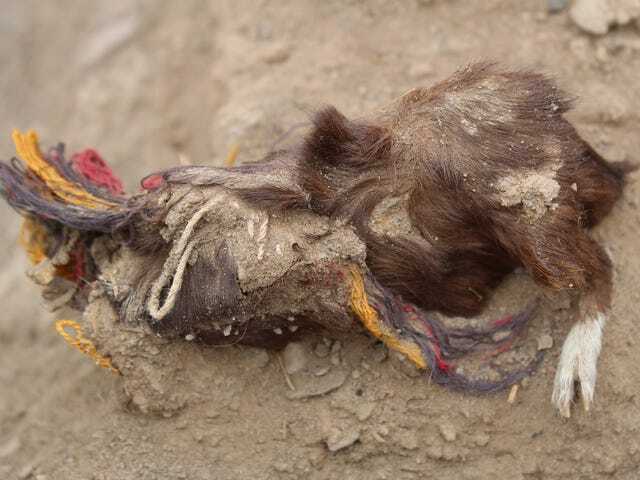 An intriguing new discovery in Peru shows ritually sacrificed guinea pigs were decorated with colorful earrings and necklaces by 16th-century Incas—a finding that comes as a complete surprise to archaeologists. New research based on experiments done on the International Space Station shows that mice adapt quickly to microgravity conditions. Unexpectedly, however, some of the mice began to exhibit a rather curious circling behavior, zipping around the walls of their metal cage with reckless abandon. 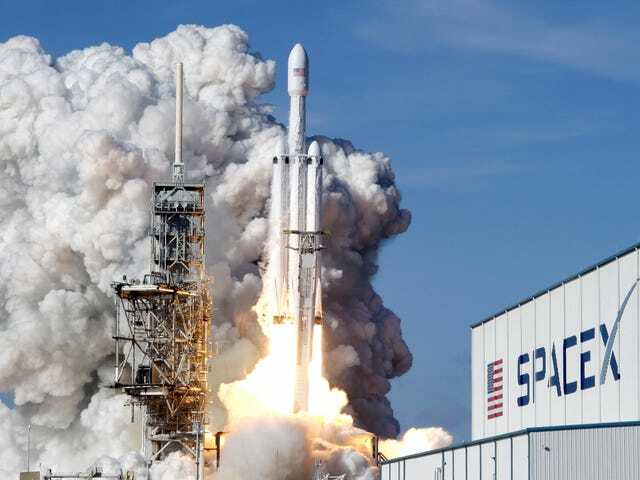 Update on Thursday, April 11 at 8:00 p.m.: A little more than a year after its test flight and one day after a scrubbed launch, SpaceX on Thursday successfully launched its Falcon Heavy rocket. 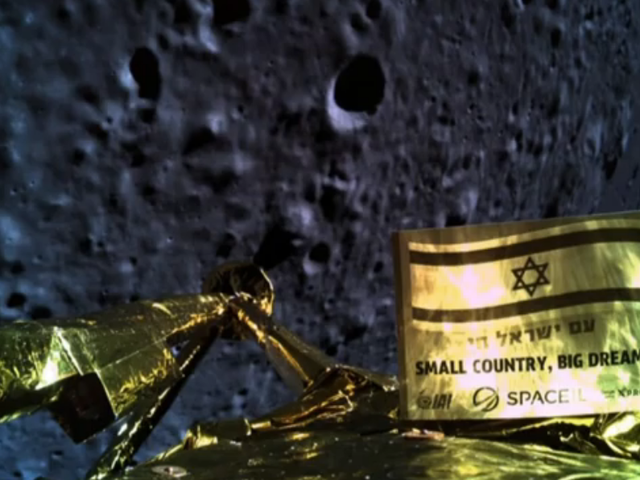 The company also saw the successful triple landing of all three of its three boosters. During the Cold War, the United States flew U2 spy planes over Europe, the Middle East, and central eastern Asia in search of potential military targets. 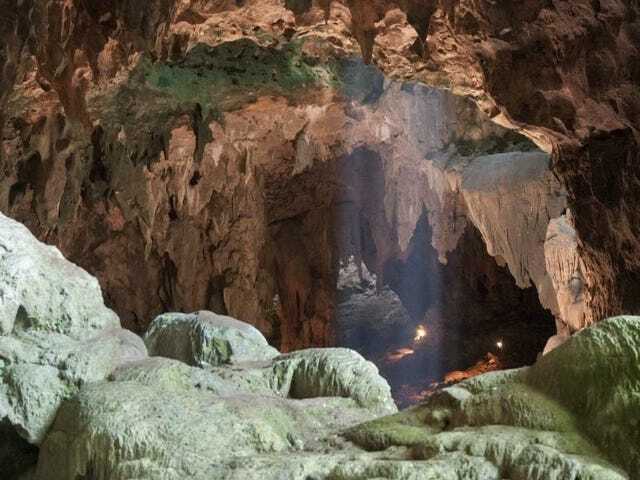 These missions inadvertently gathered historical information, which archaeologists are now using for scientific purposes. 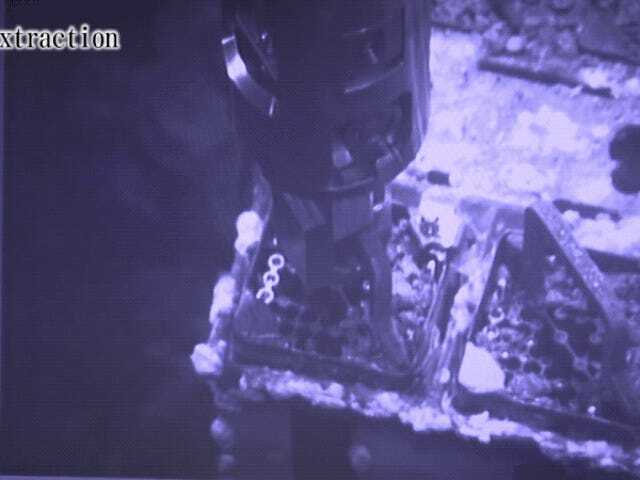 For the first time ever, scientists placed alligator carcasses at the bottom of the Gulf of Mexico to see which bottom feeders might make a meal of the dead reptiles. 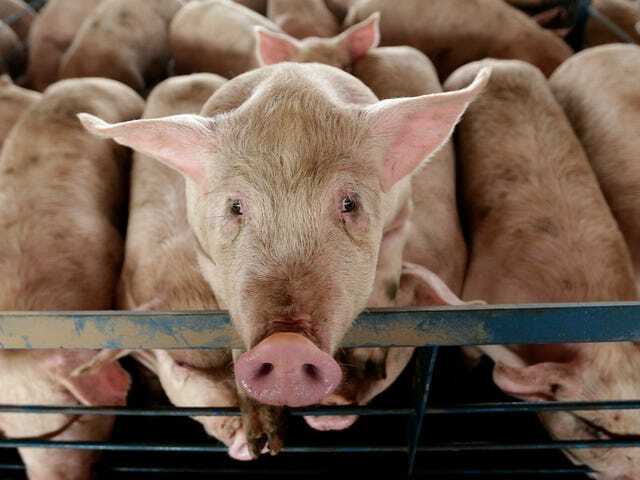 The results came as a surprise even to the researchers. 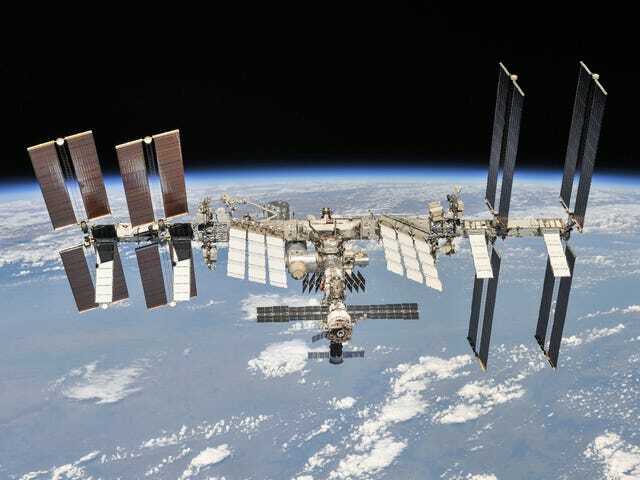 An extensive survey of bacteria and fungi on surfaces inside the International Space Station has revealed an astonishing number of microorganisms living among the astronauts—the health impacts of which aren’t entirely clear. 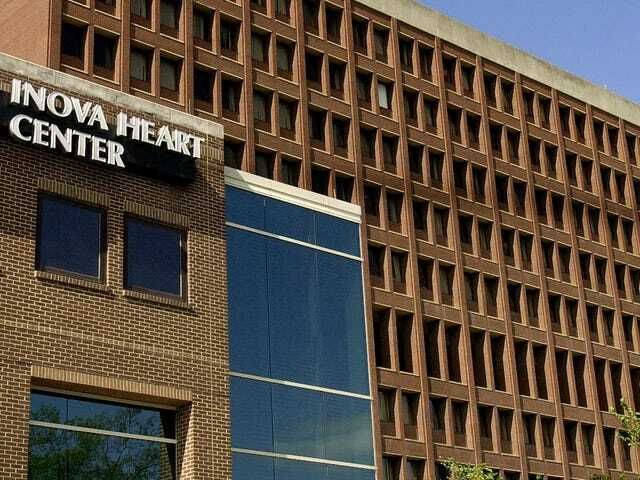 A suite of genetic tests used to predict a person’s response to specific medications is being marketed illegally by its manufacturer, Inova Genomics Laboratory, as the tests aren’t backed by scientific data, alleges the U.S. Food and Drug Administration.